The Nissan Frontier is due for a major redesign for 2020. While details have not yet been officially released, Nissan has confirmed the next-generation compact pickup truck will be built in Canton, Mississippi alongside the Murano, Titan and Titan XD. 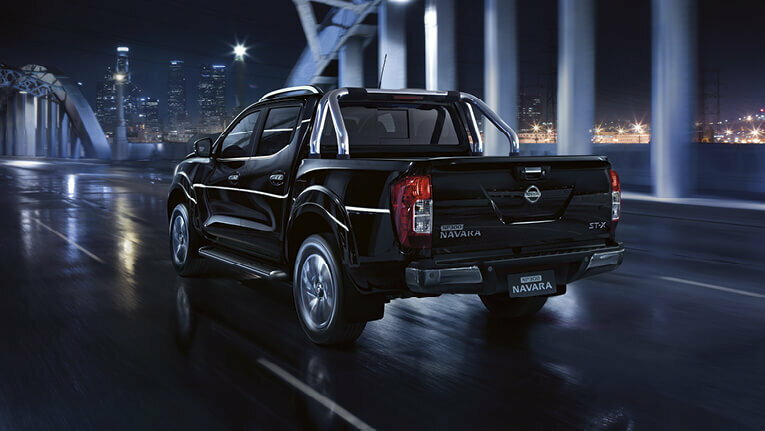 Industry sources say the next Frontier will be based on the overseas Navara pickup. Features and engine options are still unknown, though Nissan has already begun incorporating diesel power into its lineup with the Titan XD. There have been rumors that Nissan may incorporate a 2.8-liter Cummins turbodiesel in the next Frontier producing approximately 200 hp with 380 lb-ft of torque to compete with offerings from GM in the Chevrolet Colorado and GMC Canyon. However, this has not been confirmed. An official release date for the new Frontier has not yet been announced. However, based on the model's typical schedule, we anticipate an on-sale date sometime in the fall of 2019. We'll update this page as new information becomes available. 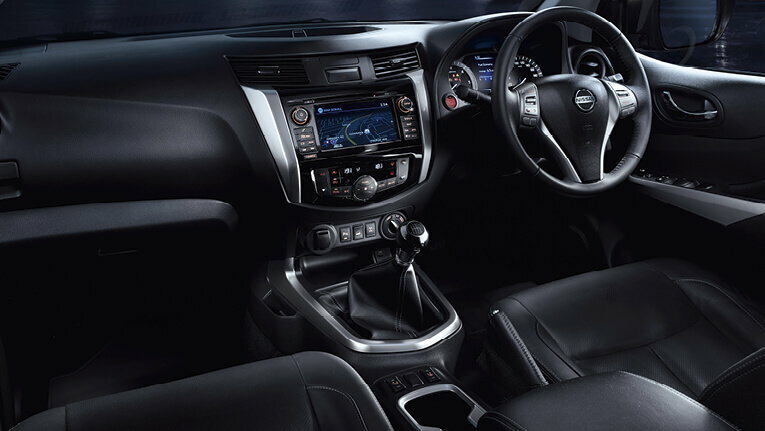 We have partnered with trusted dealers in your area to give you a great price on the new Nissan Frontier. We have information you must know before you buy the Frontier.